Today I want to discover you one of the hallmarks of the Basque Country, the Txakoli. A great stranger which immediately captivates those who try it. And it is not only a white wine, the txakoli is a symbol of our culture that hides behind a century-old tradition. Although the date of the first crops is unknown, in the High Middle Ages there are already documents that speak of land clearing permits for these vines. 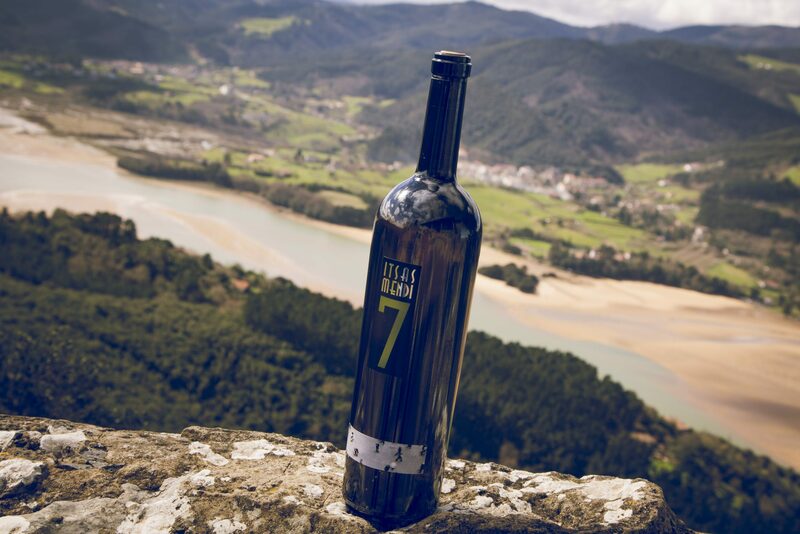 Its name derives from the word «etxakoa», which in Euskera or Basque means «farm wine». And although today modern machinery is used, the harvest is still done manually, picking each bunch one by one. Until recently the txakoli was an acid wine that did not like too much, but in the last decade its boom has been spectacular. The key is that these primary aromas of the grapes are enriched with the secondary ones of the fermentation, which defines the character of each winery, giving personality to the wine. There are three denominations of origin of the Basque txakoli: the first to acquire the name was the D.O. Getariako Txakolina in 1989. 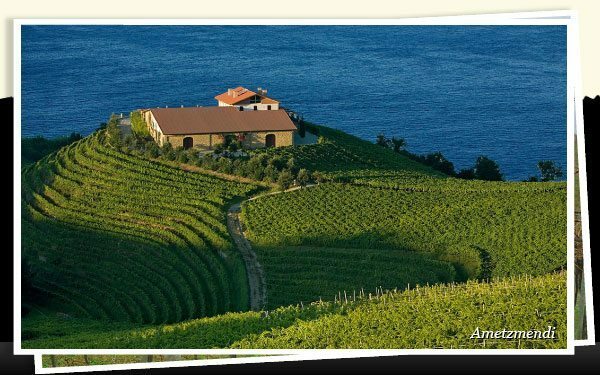 Almost all the vineyards are located in Getaria and Zarauz making possible that the 90% of the vineyards are looking out to sea, and benefit from the mild climate. They are vines planted in slope that look to the west to take advantage of the sun. As I cannot speak of all, I will highlight two: Txakoli Txomin Etxaniz, of the homonymous winery, intense and with citric touch. And Primus Ameztoi 2015, from Bodega Ameztoi, a wine macerated with the skin of the grape, with herbaceous background, fruity notes … The txakoli of Getaria differs from the rest of provinces by its carbonic needles which give it the sparkling touch. The D.O. Bizkaiko Txakolina was created in 1994. Unlike Gipuzkoa, there are plantations on the coast as well as in the interior valleys and on the slopes of the mountains, well exposed at noon. 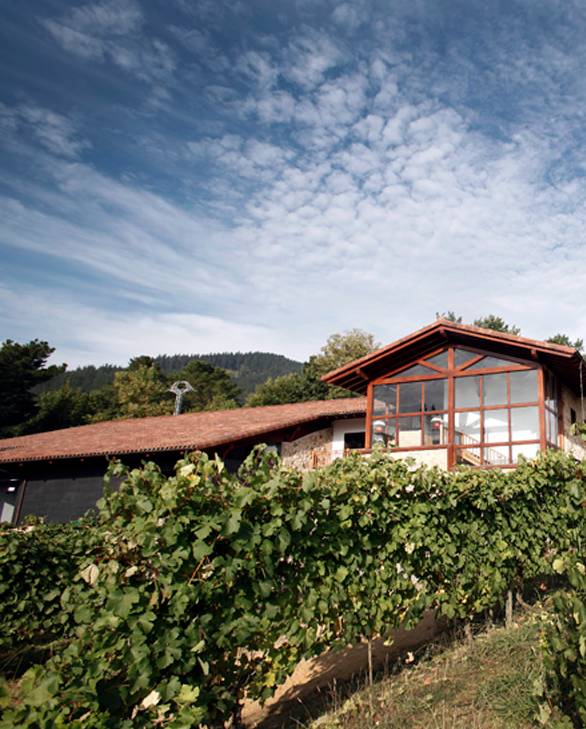 Although the regions of Uribe and Urdaibai stand out, with exceptional wineries such as Itsasmendi, in Gernika, with its elegant and harmonic wine; or Gorka Izagirre, in Larrabetzu, characterized by the taste of fruits, honeys or flowers that give the wine the 9 months of aging in steel lees. Finally, the D.O. Arabako Txakolina dates back to 2002 and focuses on the Ayala Valley. 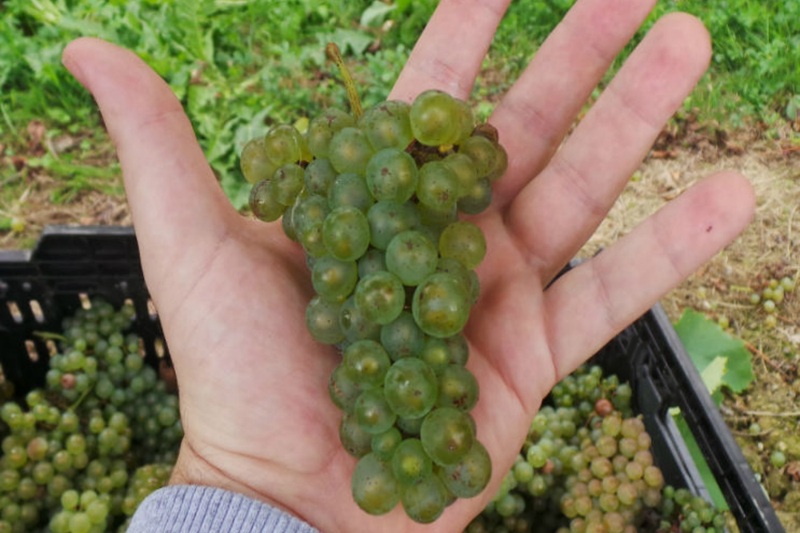 It is characterized by its drier climate and we can highlight the Eukeni txakoli, from the Bodega Artomaña Txakolina, in Amurrio, very fresh; and Astobiza, from the Bodega Señorío de Astobiza in Okondo, vibrant and light. Many of these vineyards have been scene of beautiful civil ceremonies, and of course, the txakoli accompanies us in every wedding and celebration, especially advised to taste fish and seafood. Let the txakoli run!